This book is a classic–not historical fiction–but as it’s set in the 1920’s, I thought I would include a review here. 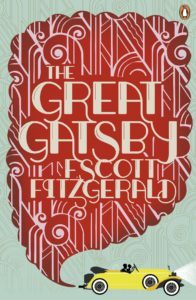 Nick Carraway, the narrator of this story, is a businessman from the Midwest who settles in a fictional community on Long Island, New York. 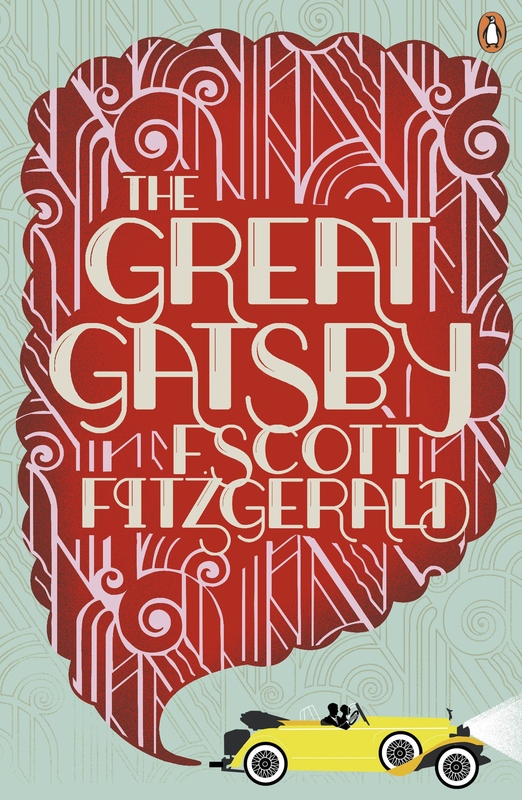 There is soon talk about his mysterious and fabulously rich neighbor, Jay Gatsby, who regularly throws big parties. Nick receives an invite and discovers a mutual friend at the party, who has placed herself–perhaps unwittingly–in the midst of a burgeoning scandal. There are cocktail parties, descriptions of lavish living, views of the city along Nick’s commute. It may not be the most in depth story regarding atmospheric details, but it does cover much in characterization. This entire story is based upon a love affair that is never seen in the story, as our narrator is a bystander. However, this affair sets into motion a terrible accident that is the epitome of irony. It explores human nature, relationships, loyalty and morality. The ending rests on a jarring twist that will have the reader reeling, yet it ties up all loose ends neatly. As a classic, I found it an easy and quick read. What may seem a mundane story at first becomes a page-turner as the plot thickens. It is said that this story was not popular when it was first published in 1925, but is now considered to be Fitgerald’s greatest work. If you’re looking to add more classics to your reading list, I would recommend this one as a light, yet thought-provoking choice. If you’re reading it for its historical aspects, it gives a view into the lives of various classes of people in NYC during the Roaring Twenties, and has the added advantage of being authentic as it was written during the time period that is portrayed. I just did my literature gcse on the great gatsby and I watched the movie yesterday. I thought the beginning was way too over the top but I loved the effects and the colour and I thought Leonardo was amazing as gastby. It definitely made the book seem more vivid for me. Overall, I liked it.